The survey of 608 companies found that benefits among serverless users include scalability and a greater speed of development. For serverless users, adoption is spreading fast; 32 percent surveyed said that more than a quarter of their organization's workloads use cloud-based serverless tech. Most in the cloud industry could have guessed the results of this survey without actually doing a survey; it’s a “fire is hot” data point. What’s missing is a critical look at what serverless cloud computing technology does well, and what it does not. For example, I know that it’s not smart to blindly chase trends, no matter how many other companies are chasing them. So, let’s visit the reality of serverless cloud application development systems, and focus on what works and what doesn’t. 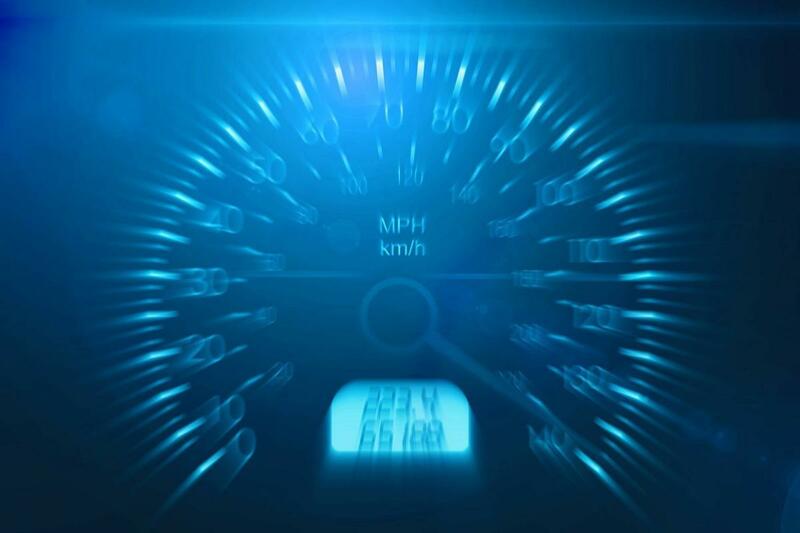 The ability to speed application development. Because the promise of cloud computing is speed and agility, chasing these benefits with serverless technology is pretty much why companies move to cloud computing in the first place. They are often taken aback by the need to manage these remote virtual servers as if they were in your data center. Serverless removes that need. Serverless is fine for new applications, but porting applications to serverless systems can be hugely laborious and risky. This is so often the case that I find it’s usually better to start from scratch than to port something that won’t fit into a serverless framework. The cost of running serverless rather than in a traditional cloud computing environment seems to be a bit higher, depending on who you talk to. I see this as types of application behaviors that are just costlier when in a serverless platform (for example, excessive I/O). If your application rocks those patterns, you’ll pay more. So, should you follow the crowd to serverless? My advice is really the same as with containers, machine learning, and now serverless. You need to find a use for it and see what it costs. Enough said for now.